You’ve worked hard to set your restaurant apart from the competition. From the unique menu items you’ve spent hours creating to the ambiance and decor of your dining room, you want customers to instantly recognize your unique qualities as soon as they set foot in your restaurant. In the bricks-and-mortar world, this is fantastic. People know what makes you, you. But how does this play out on the world wide web? Well, brand personalization carries with it much more than you might realize, which is why an online ordering platform is one of the best ways to share your restaurant’s personality with customers near and far. Within your restaurant, this includes uniform choices, menu options and design and even the way your employees interact with your customers. Start paying attention to restaurant brand identities. What do you notice? The first thing that comes to mind should be the consistency. It doesn’t matter where you are, for example, most of us have come to expect to hear “my pleasure” from a Chick-fil-A employee. Once you’ve established your brand identity, though, how can you carry that over to the internet? And, more specifically, how can online ordering help you maintain that brand? One-third of social media users would rather communicate with a brand on social media than with telephone or email — and almost 70 percent of consumers have say they actually have used social media for customer service issues. In the last two years, customer service communication on Twitter has increased by more than 250 percent. Companies that engage with consumers on social media tend to see a 20 to 40 percent increase in sales. All of this falls under branding, as well. How will you respond to these customers? How will you interact with them online? What kinds of posts are you sharing? Are you promoting your online ordering platform by highlighting specials, new menu offerings and new functionalities? Take note of the last stat. These customers are all from an online base. They’re shopping online — and that includes shopping for their dinner online. The more you take care of your brand online, including in your online ordering platform, the greater response you’ll see. 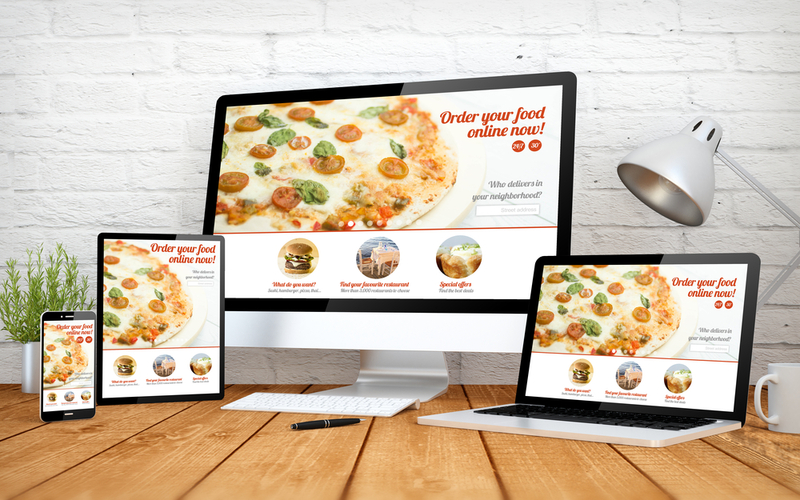 It should go without saying that you want your online ordering platform to reflect your branding. Upload your logo. Use your brand font and colors. Make sure your menu is the same online as it is in-person, from both a design and content perspective. Once that’s done, though, think about the ways your online ordering platform can further your brand. Do you want to be known for your speedy preparation? Consider adding a ticker that lets you see the status of your order. You might also add a notification feature in the app that will send an alert to your customers’ phones when their food is ready. Do you want to be known for your responsiveness to customers’ needs? Think about adding functionality that lets your customers send your restaurant messages. Set up a chatbot to respond to the most common questions. Do you want to be known as a trendy, tech-friendly restaurant? Think about letting customers connect your online ordering platform to their social media accounts. They can add filters from Snapchat, upload photos to Instagram and make recommendations on Facebook. The study we talked about earlier noted that 71 percent of customers who have a positive social media response from companies are likely to recommend the brand. Only 19 percent of those who don’t get a response are likely to recommend a brand. Give them a great online experience on every platform and you’ll see an even greater response in their online activity and ordering. The benefit to today’s ever-changing technology? New functionalities and integrations are coming out all the time. Take a look at your overall brand identity. How do you want your customers to see you? 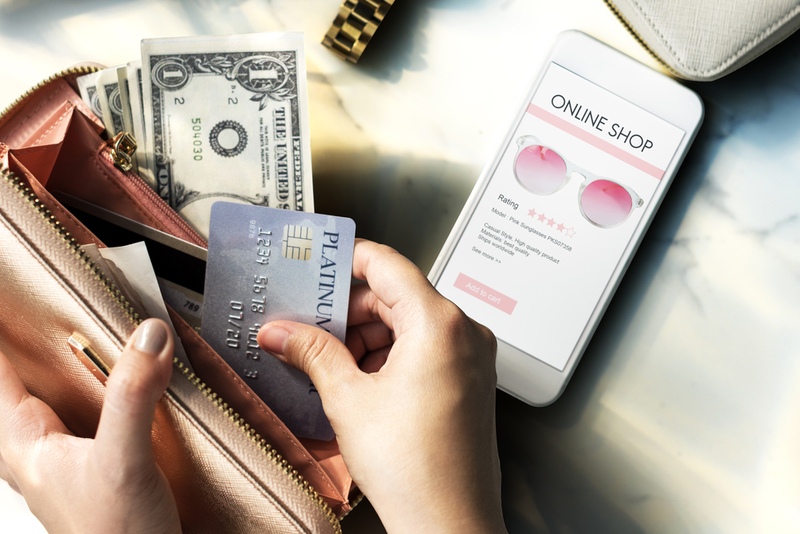 Look for the technology most used and requested by your customers, and apply those components to your online ordering platform. You’ll have happy customers, an effective platform and a brand identity that stays consistent no matter where your customers find you.